Prior to joining Apple at Steve Jobs’ request, Oppenheimer served as a finance executive at payroll company Automatic Data Processing. He also worked as a technology consultant at Coopers & Lybrand, a precursor to PricewaterhouseCoopers. Oppenheimer replaced Apple’s longtime Chief Financial Officer Fred Anderson, who stepped into the role in March 1996. Jobs handpicked the two men, who previously worked together at ADP, shortly after his return to Apple. 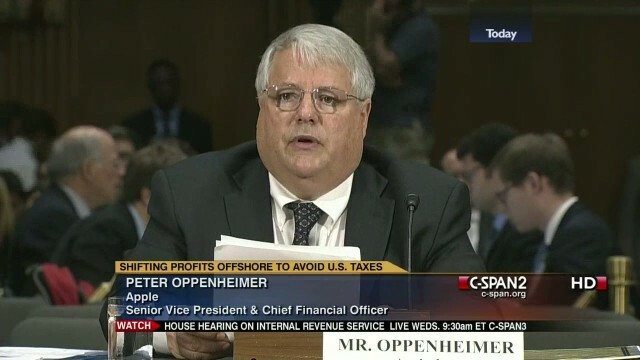 As CFO, Oppenheimer oversaw a $100 billion share repurchase and dividend scheme. When he retired, analysts hoped the plan would continue, with Maestri building upon his predecessor’s work. After leaving, Oppenheimer joined the Goldman Sachs board as an independent director. He also said he planned to take more personal time for travel, to earn his pilot’s license, and to help his alma mater, California Polytechnic University.